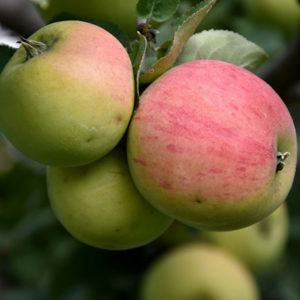 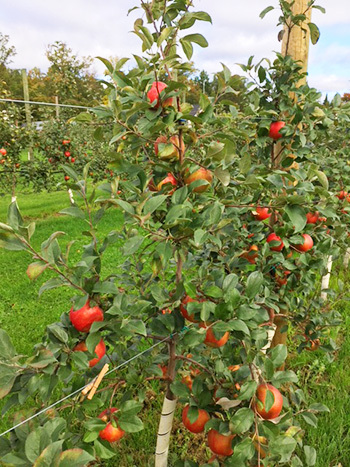 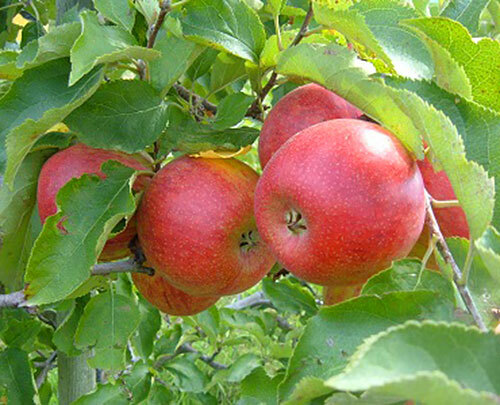 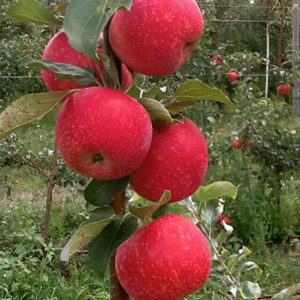 Hazen are large-sized apples with a squarish shape and dark red skin. 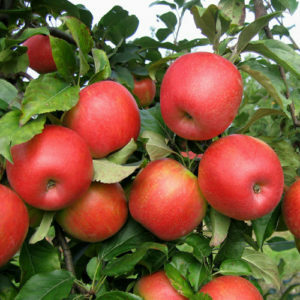 Sweet, mild, good for eating cooking and deserts, very winter hardy. 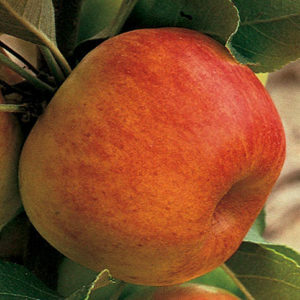 Hazen are large-sized apples with a squarish shape and dark red skin.